"The structure of components, their inter-relationships, and the principles and guidelines governing their design and evolution over time." 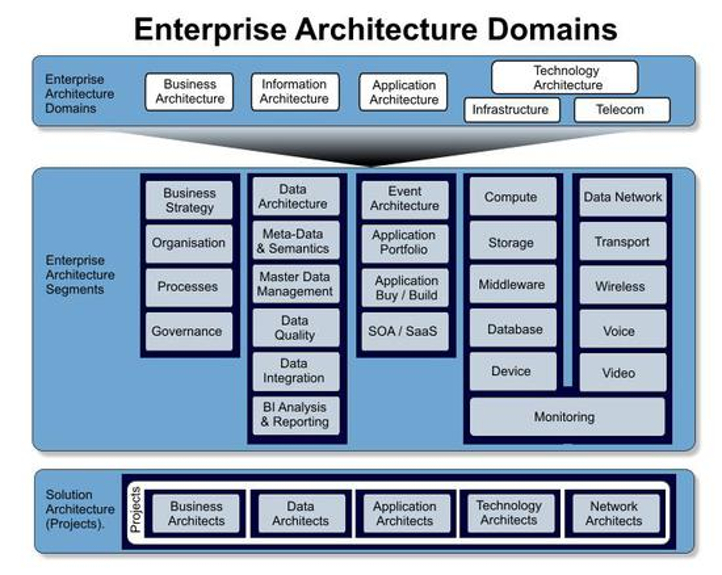 "Enterprise Architecture - Is the definition of the components, their inter-relationships, and their evolution that describe the enterprise as it is, as it will be, and provide guidance on how to change." Improvements in these areas have flowon effects in the workplace, where staff are under less pressure because the business and information systems they use operate efficiently. External stakeholders (suppliers, customers) get better access to your business resulting in lower supply latency and more sales.